The failed coup attempt of 15 July 2016 and what happened afterwards has made Michalis Michael’s book, which in part focuses on the work of the Gulen Movement in Australia, useful for those looking to understand the latest developments in Turkey. The book shows that the friendship and peace between Australia and Turkey is an important pillar that is likely to stand the test of time. Until 25 April 1915, there had been an insignificant relationship between Australia and the Ottoman Empire. The first experience between these two nations turned out to be a tragic one when thousands on both sides sacrificed their lives at a little-known place called Gallipoli in present day Turkey. When, in March 1915, Australians were told that they were going to Gallipoli to fight the Turks, the reason for this probably escaped most and they were certainly disappointed to have been given a second-rate enemy instead of ‘the Hun’. For Turks, of course, it was clear: they had to defend their homeland, families, religion and the capital Istanbul. After nearly 9 months of battles, on 20 December 1915 the Australians evacuated the Gallipoli Peninsula. 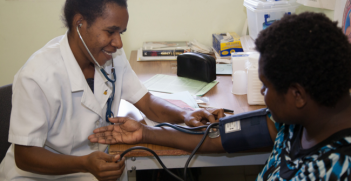 The terrible toll was felt for many decades afterwards in both countries. After Gallipoli, the war between the Allies and the Ottoman Empire continued in the Middle East until end of 1918 when the British achieved their strategic aim of conquering all of the oil-rich lands. Following this defeat, Turks had to endure another three years of the War of Independence to oust the enemies occupying their country under the leadership of Gallipoli hero Mustafa Kemal (later Ataturk). After this, the creation of the Republic of Turkey from the ashes of the Ottoman Empire in 1922, followed by fundamental reforms aimed at uplifting the nation from the Middle Ages to the 20th century, were all monumental steps. The other important relationship builder was the mass migration of people from Turkey to Australia beginning in 1968, a year after the agreement between the two countries was officially signed. Turkish people arriving in Australia found a welcoming nation, with no malice towards them left over from the tragic affairs of Gallipoli. The converse is also true: shown when Turkish authorities allowed and supported the holding of ANZAC Day commemorative ceremonies on location at Gallipoli. The friendship and peace between these two countries is exemplary and is not often repeated around the world. It is a showcase of international friendship after a bitter and tragic campaign. This in-depth academic study of the two nations’ relationship provides a valuable resource for the reader. The painstaking analysis of the historical, cultural, political and social dimensions of the relationship has made an important contribution to the understanding of the magnitude and depth of the relationship between Turkey and Australia. The only caution is that the dynamics of the political situation in Turkey are very complex and change dramatically within a short period of time. From when the book was put together until today significant changes have taken place. For example, the Turkish government and most of the people of Turkey believe that the Gulen movement, headed by US-based cleric Fethullah Gulen, is the culprit behind the July 2016 coup attempt. The Turkish government has declared the movement a terrorist organisation and requested his extradition from the USA. The book’s focus on the work of the Gulen movement in Australia needs to be read with different lenses and can be updated by the reader aware of recent happenings in Turkey. The book is recommended for readers who wish to investigate various aspects of the relationship in more detail by delving into the pages of this academic work. 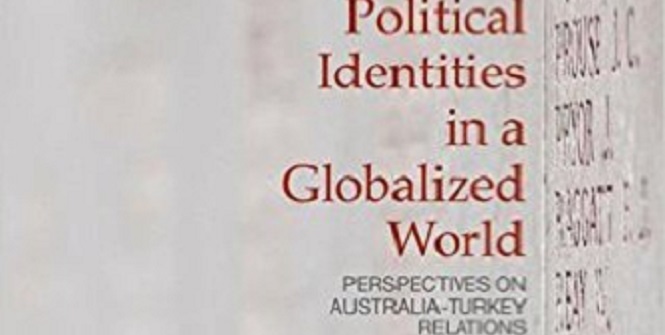 Reconciling Cultural and Political Identities in a Globalized World: Perspectives on Australia-Turkey Relations, edited by Michalis Michael. Palgrave Macmillan, 2015. ISBN 978-1-137-49314-9. Dr John Vecihi Basarin OAM was a research fellow with Deakin University and co-author of several books on Gallipoli, telling the story from the Turkish perspective. He can be reached at johnnyturk.aus@gmail.com. 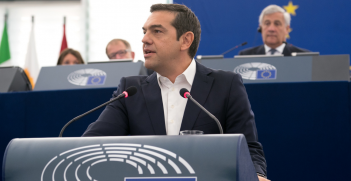 Greece faces new challenges throughout the Eastern Mediterranean. 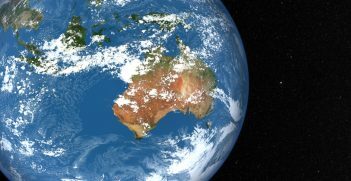 Until now, space has been a step too far for the Australian government, but next week's gathering of international space leaders in Adelaide could be a turning point.